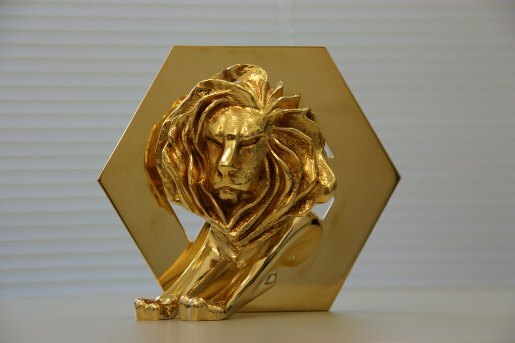 The results are out for the 2011 Cannes PR Lions, honouring the creative use of reputation management by the building and preservation of trust and understanding between individuals, businesses or organisations and their publics. Jury president Dave Senay, president-CEO, Fleishman-Hillard, said that this year the jury used a pyramid to evaluate the entries. At the top was behavior change, the most important effect of a campaign. In the middle were attitude and belief change through some form of engagement. At the bottom were the words awareness and publicity, which were important, but can’t be the ultimate end goal. Grand Prix goes to Clemenger BBDO Melbourne, Australia, for National Australia Bank (NAB) Break Up campaign. Read on for the Gold, Silver and Bronze Lions. Philips, Parallel Lines, OneVoice, London.